HE SIMPLEST of silhouettes is the classic bust-length cameo. Originally known as ‘shades’, they were popular all over England during the Georgian and Regency periods. 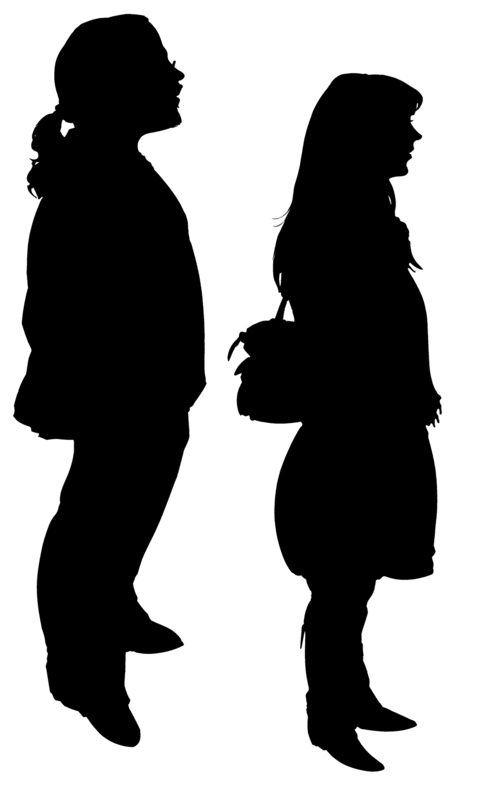 The majority of silhouettes cut today are like this and many examples can be seen throughout this site. Collars and ties can be cut away – a technique known as slash cutting – leaving empty white spaces. This gives the silhouettes a quintessentially 1920’s feel. This kind of silhouette repertoire is vital. It allows artists to develop a theme as they work and keeps the guests constantly surprised. Double face-to-face and back-to-back slash-cut silhouettes are all part of the silhouettist’s repertoire. From time to time a volunteer may be found to pose for a full-length silhouette (if anybody is brave enough). This takes longer (perhaps 3 or 4 minutes) and the results are spectacular. Charles Burns is possibly the only living silhouettist who cuts full-length freehand silhouettes on a regular basis. Take a deep breath before he starts cutting! 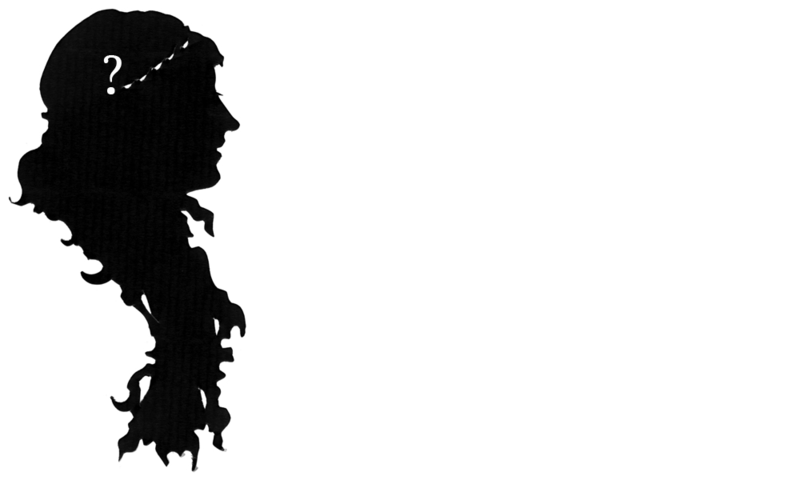 The most artistic silhouettes are cut at period costume balls. Piled up wigs, masks and flowing dresses and elegant coats offer a wonderful opportunity for the silhouettist. You may find the artist cutting some genuinely eighteenth-century looking portraits. 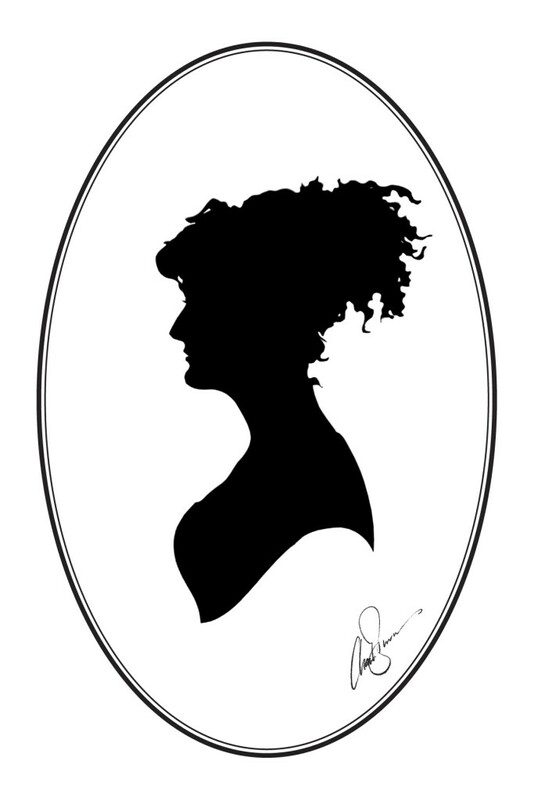 Silhouette artists have been active in various guises throughout the eighteenth, nineteenth, and twentieth centuries. 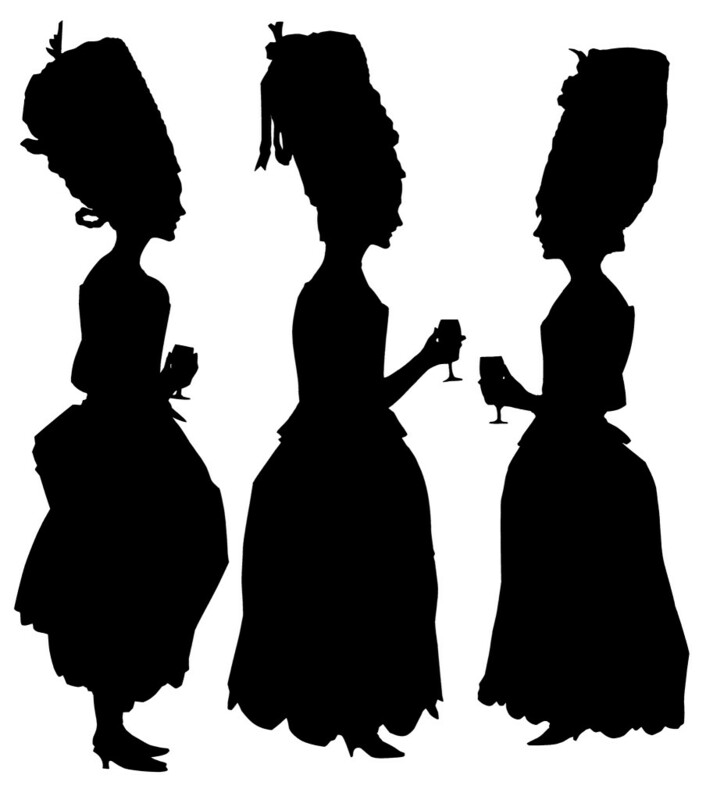 For this reason a silhouettist can form a historically-accurate addition to a wide range of Georgian, Regency, and Victorian events. They would not be out of place at a 1920s- or 1930s-themed evening either. Last autumn Charles was booked for a Goth weekend in Whitby, where he found himself cutting a wide range of full-length silhouettes. His favourite kind of event!